Estwing's Gad Pry Bar is solid steel. 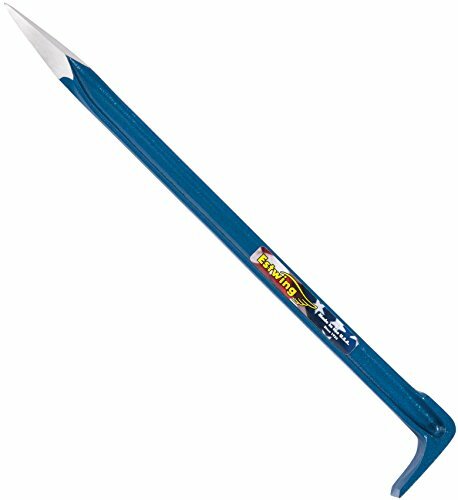 with a wedge pry at one end and a point at the other it is perfect for heavy duty rock work. Forged in the USA.